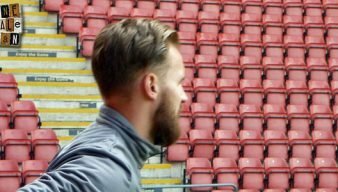 We’d like to remind Port Vale supporters that there is still time to donate to goalkeeper Jak Alnwick charity shave in aid of Movember. 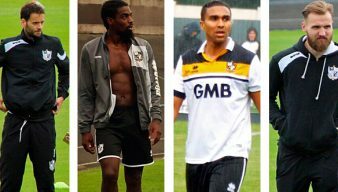 Port Vale’s current keeper has paid a heartfelt tribute to former Vale goalkeeper Chris Neal. Trusting in youngsters could see a big money sale plus the possibility of more to come says OVF editor Rob Fielding. 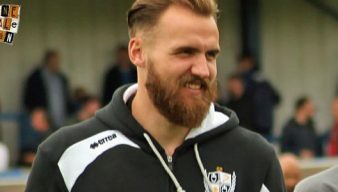 Port Vale keeper Jak Alnwick is to go clean shaven in order to raise money for the Movember Foundation. 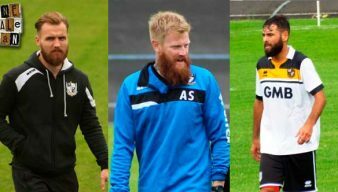 Our feature from a few years back has been updated – but how will hirsute trio Jak Alnwick, Andy Smith and Paulo Tavares fair in the rankings? 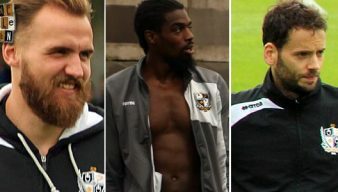 After five games, Bruno Ribeiro’s Port Vale side have the meanest defence in the entire Football League. 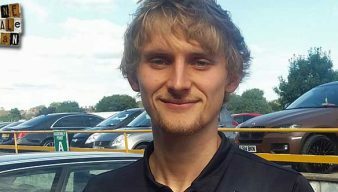 Port Vale goalkeeper Jak Alnwick says the team were “disappointed” to lose to Swindon Town on Saturday. 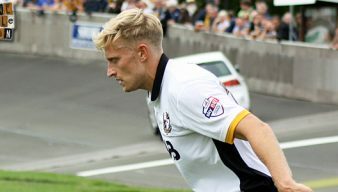 Port Vale’s first-choice goalkeeper Jak Alnwick says that understudy Ryan Boot will push him all the way this season. Goalkeeper Jak Alnwick says Port Vale will take no prisoners this weekend when they face Crewe Alexandra. Goalkeeper Jak Alnwick says that the Easter weekend is “massive” for the club as the Vale try to bounce back from their Burton defeat. In a surprising move, Port Vale have allowed goalkeeper Chris Neal to join Bury on loan until the end of the season. Alnwick fitness boost: Will Jak face brother Ben on Saturday? Keeper Jak Alwick is back to full fitness and could be in contention to face his brother Ben on Saturday. 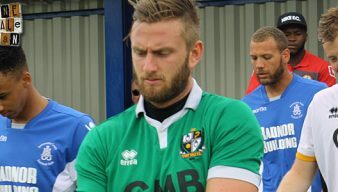 Manager Rob Page has confirmed that Chris Neal will be in goal for Vale’s game against Oldham Athletic.